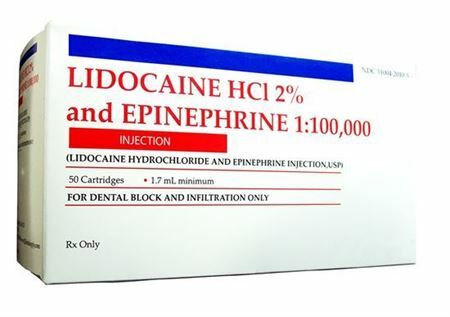 Premium anesthetic supplies are at the tip of your fingers to improve the dental experience for your patients and enhance the quality of your services. 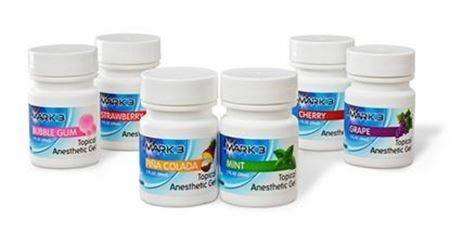 The anesthetic topical gels on offer not only come in assorted fruit flavours but also act fast at the site of application. 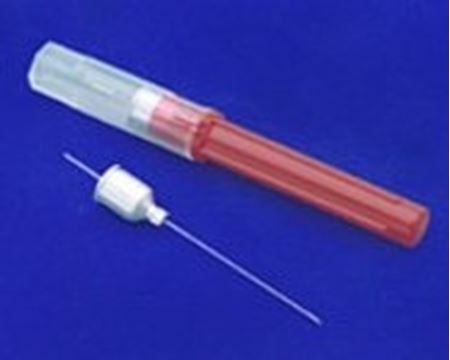 Each and every topical anesthetic product is quality controlled at affordable prices as a promise to our valued customers making each and every dental procedure a comfortable experience for your patients of all ages. 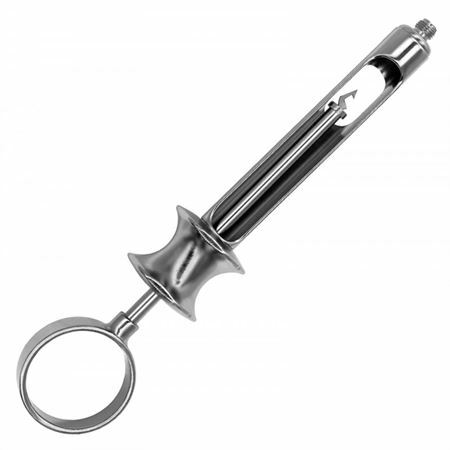 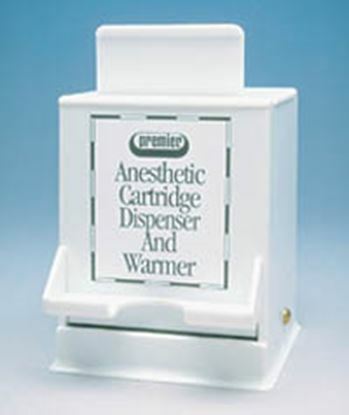 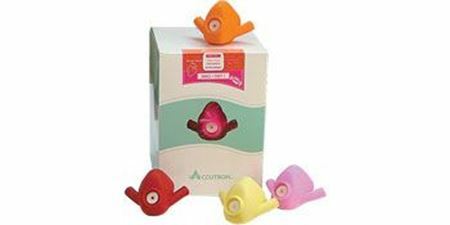 Anesthetic Cartridge Dispenser & Warmer is a durable and convenient machine for pre-warming the anesthetic cartridge at a push of a button in quick time for the comfort of your patients.